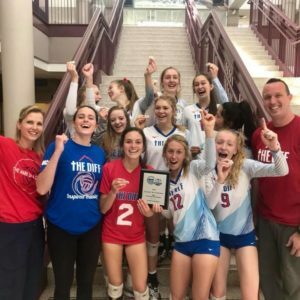 Home » Announcements, News Slider » 16’s Stamped Their Ticket to Nationals! 16’s Stamped Their Ticket to Nationals! Huge congratulations to 16s who went undefeated at JNQ this weekend and stamped their ticket to nationals. See you in Detroit!